This is a bcg matrix ppt powerpoint presentation icon objects. This is a four stage process. The stages in this process are question mark, star, cash cow, dog, market growth. 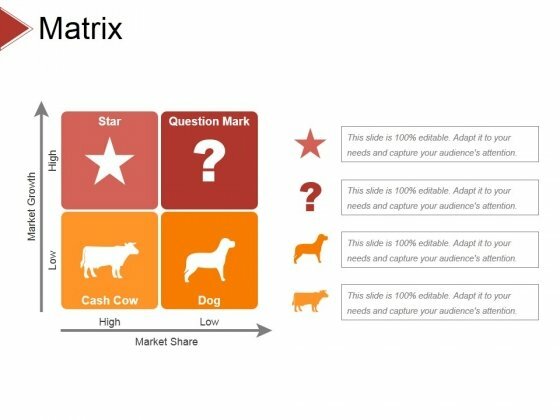 Our Bcg Matrix Ppt PowerPoint Presentation Icon Objects will be your alter ego. They will exemplify your thoughts. This is a product portfolio strategy powerpoint slides. This is a four stage process. The stages in this process are market share, market growth, low, high, adjust to gain share, high performer invest, generate cash, take action. 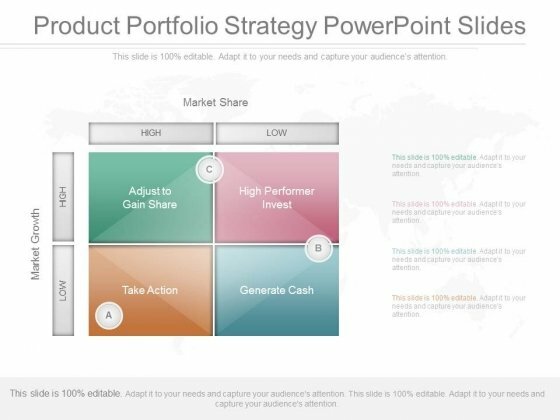 Decide your own fate with our Product Portfolio Strategy Powerpoint Slides. Create your destiny with your thoughts. 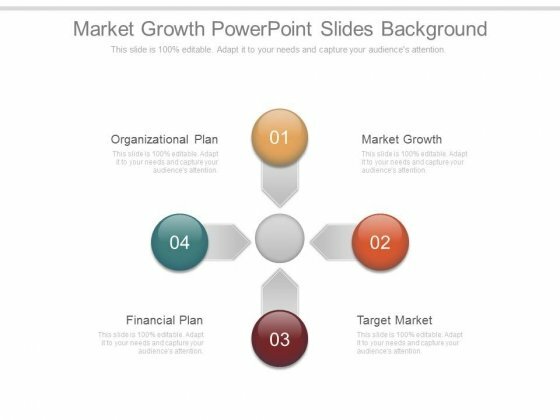 Market Growth Real Estate PowerPoint Templates And PowerPoint Themes 0912-"Microsoft Powerpoint Templates and Background with market growth"-"Market growth, real estate, business, success, marketing, finance" Give your team the family feel. Build alliances with our Market Growth Real Estate PowerPoint Templates And PowerPoint Themes 0912. Our Market Growth Real Estate PowerPoint Templates And PowerPoint Themes 0912 don't delve in fiction. They believe in factual experiments. Deliver The Right Dose With Our Business Diagram Gap Analysis PowerPoint PPT Presentation PowerPoint Templates. Your Ideas Will Get The Correct Illumination. 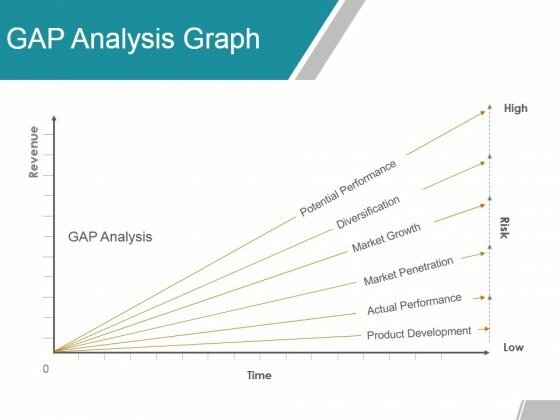 This image slide displays gap analysis. Gap analysis is the comparison of actual performance with potential or desired performance. If a company or organization does not make the best use of current resources, or forgoes investment in capital or technology, it may produce or perform below its potential. This concept may be explained by using this image slide in your presentations. Concept of advantage has been displayed in this power point template with suitable graphics. This PPT slide contains the graphic of text box chart. This PPT slide may be used for strategy and technology related presentations. This is a competitor analysis marketing plan powerpoint show. This is a eight stage process. The stages in this process are market analysis, market growth, goals and objectives, team and founders, financial plan, marketing plan. 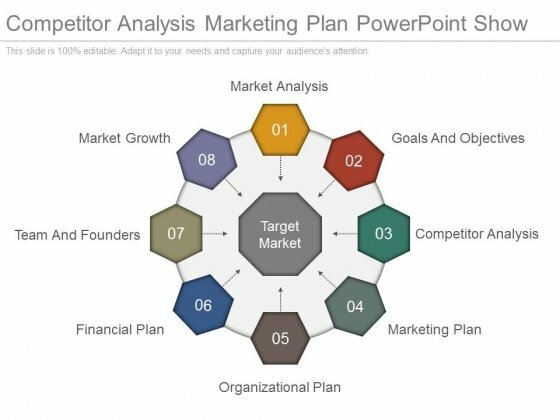 Attract customers with our Competitor Analysis Marketing Plan Powerpoint Show. Just download, type and present. This is a market growth powerpoint slides background. This is a four stage process. The stages in this process are organizational plan, market growth, target market, financial plan. Our Market Growth Powerpoint Slides Background are in the business of asset building. They are committed to empowering clients. 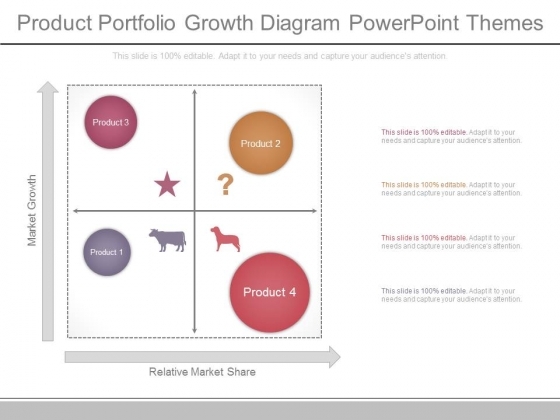 This is a product portfolio growth diagram powerpoint themes. This is a four stage process. The stages in this process are product, relative market share, market growth. Greet your conference with our Product Portfolio Growth Diagram Powerpoint Themes. Try us out and see what a difference our templates make. This is a product portfolio sample diagram powerpoint slides. This is a four stage process. 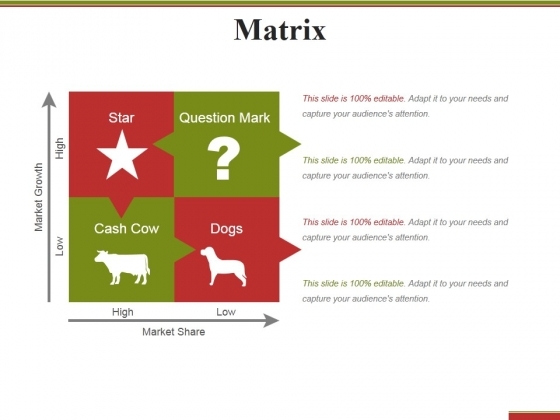 The stages in this process are question marks, dogs, market share, market growth, stars, cash cows. Attract your colleagues with your ideas. Capture their attention with our eye-catching Product Portfolio Sample Diagram Powerpoint Slides. This is a gap analysis graph ppt powerpoint presentation example 2015. This is a four stage process. 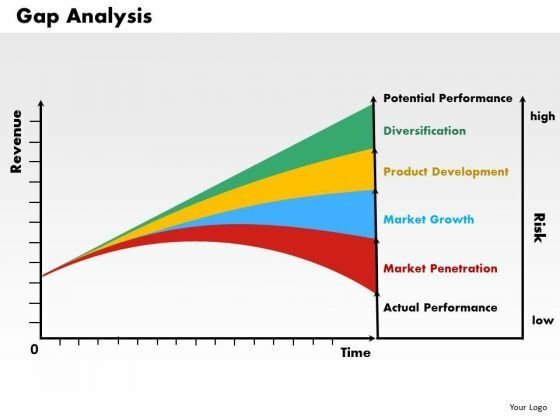 The stages in this process are potential performance, diversification, product development, market growth, market penetration, actual performance. Project your views with our Gap Analysis Graph Ppt PowerPoint Presentation Example 2015. Download without worries with our money back guaranteee. This is a competitor positioning ppt powerpoint presentation visuals. This is a two stage process. The stages in this process are market growth, competitor, planning, strategy. Put your best foot forward with our Competitor Positioning Ppt PowerPoint Presentation Visuals. You will appear that much better. This is a gap analysis graph ppt powerpoint presentation portfolio topics. This is a four stage process. 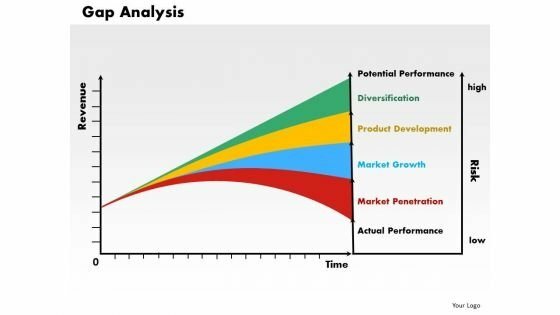 The stages in this process are potential performance, diversification, product development, market growth, market penetration, actual performance. 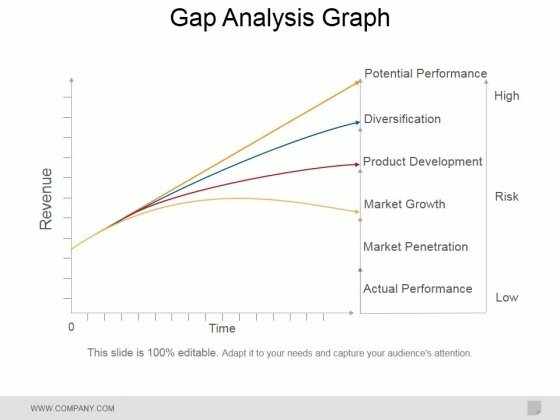 Our Gap Analysis Graph Ppt PowerPoint Presentation Portfolio Topics will ensure your ideas are approved. You will be glad you tried us out. This is a matrix ppt powerpoint presentation gallery format ideas. This is a four stage process. The stages in this process are high, low, market share, market growth. 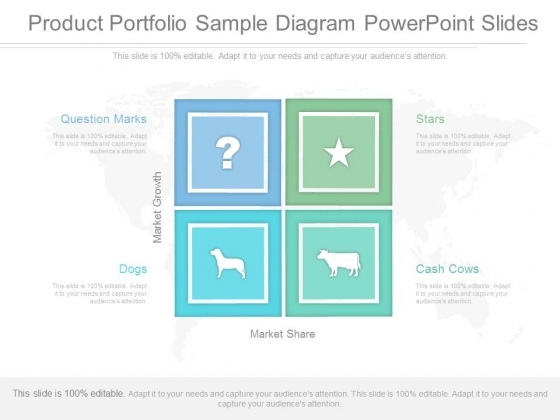 Feed in some energy with our Matrix Ppt PowerPoint Presentation Gallery Format Ideas. Your thoughts will drum up a catchy beat. This is a matrix ppt powerpoint presentation file objects. This is a four stage process. The stages in this process are market growth, question mark, cash cow, market share. Your audience deserves the absolute best. Give them better than that with our Matrix Ppt PowerPoint Presentation File Objects. This is a matrix ppt powerpoint presentation model design templates. This is a four stage process. The stages in this process are star, question mark, cash cow, dog, market growth, market share. Find favour with the audience with our Matrix Ppt PowerPoint Presentation Model Design Templates. They will automatically back your case. 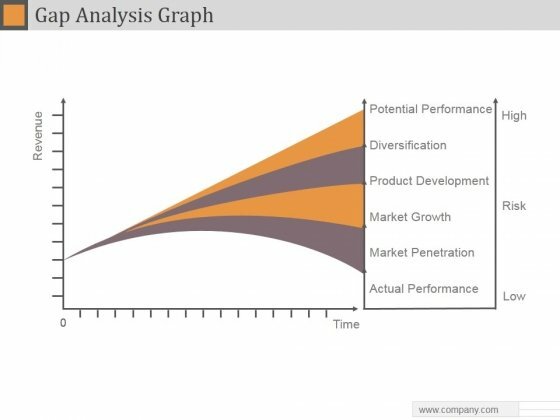 This is a gap analysis graph ppt powerpoint presentation gallery sample. This is a six stage process. The stages in this process are potential performance, diversification, market growth, market penetration. Folks decide that you are loyal due to our Gap Analysis Graph Ppt Powerpoint Presentation Gallery Sample. They get convinced of your dedication. This is a matrix ppt powerpoint presentation icon gridlines. This is a four stage process. The stages in this process are star, question mark, cash cow, dog, market growth, market growth, high, low. 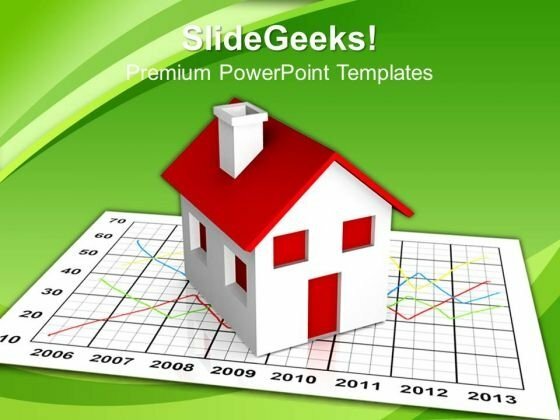 Depend on our Matrix Ppt PowerPoint Presentation Icon Gridlines for everything. They have it all to give. This is a competitor positioning ppt powerpoint presentation pictures file formats. This is a two stage process. The stages in this process are business, strategy, analysis, planning, market growth, company growth. Your exceptional thoughts need our Competitor Positioning Ppt PowerPoint Presentation Pictures File Formats. With their support you will always excel. 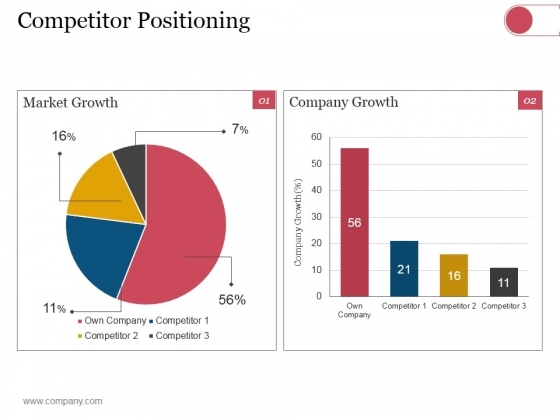 This is a competitor positioning ppt powerpoint presentation slides example topics. This is a two stage process. The stages in this process are business, strategy, analysis, planning, finance, market growth. 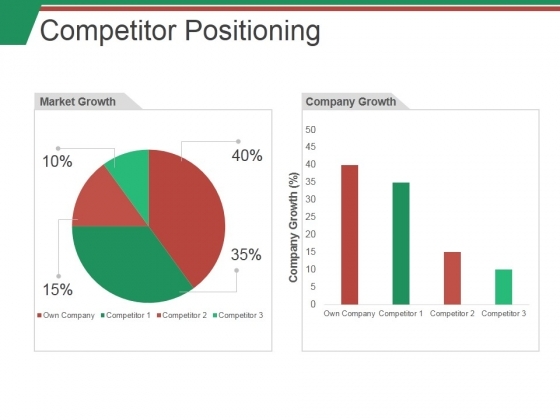 Expound your logic on our Competitor Positioning Ppt PowerPoint Presentation Slides Example Topics. Let them in on your chain of thought. 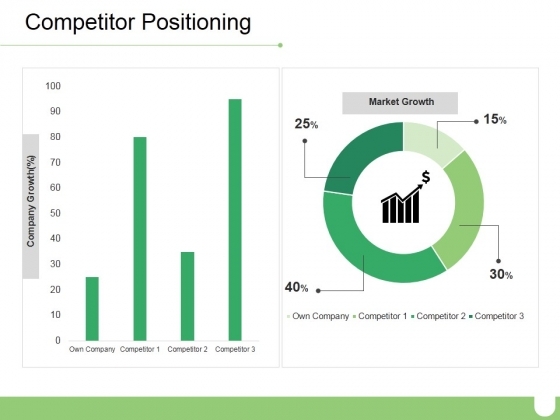 This is a competitor positioning ppt powerpoint presentation show example introduction. This is a two stage process. The stages in this process are market growth, company growth, business, finance, percentage. 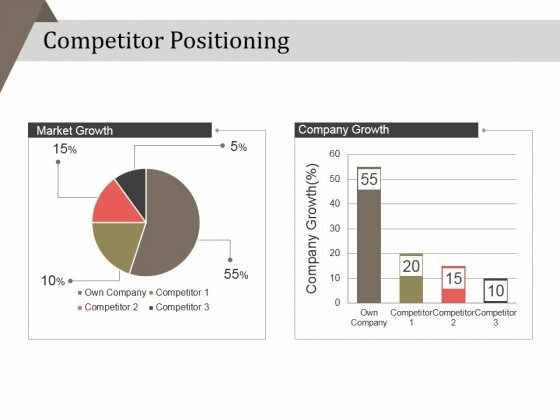 Get familiar with our Competitor Positioning Ppt PowerPoint Presentation Show Example Introduction. They will prove an excellent ally. 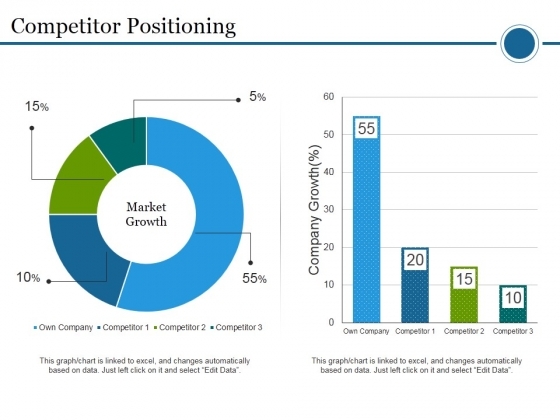 This is a competitor positioning ppt powerpoint presentation infographics gridlines. This is a two stage process. 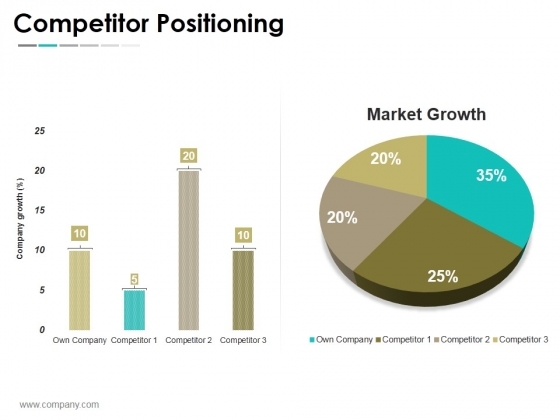 The stages in this process are competitor positioning, company, growth, market growth, business, marketing. Enliven the discussion with our Competitor Positioning Ppt PowerPoint Presentation Infographics Gridlines. The audience will get all animated. 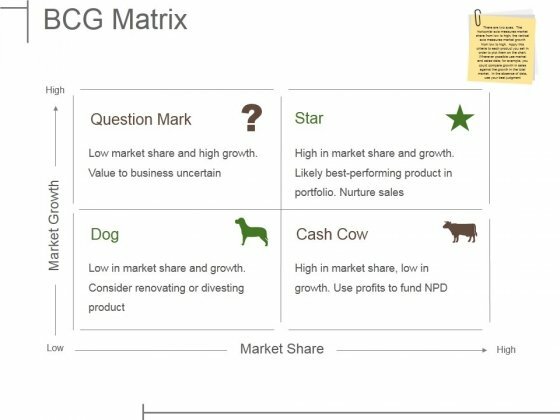 This is a bcg matrix ppt powerpoint presentation layouts deck. This is a four stage process. The stages in this process are question mark, star, dog, cash cow, market growth. 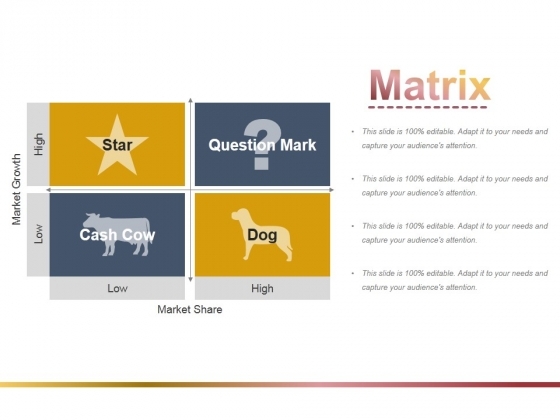 Exercise creativity with our Bcg Matrix Ppt PowerPoint Presentation Layouts Deck. You will come out on top. This is a matrix ppt powerpoint presentation inspiration graphic tips. This is a four stage process. The stages in this process are market growth, high, low, business, marketing. Level the playing field with our Matrix Ppt PowerPoint Presentation Inspiration Graphic Tips. Make sure your presentation gets the attention it deserves. 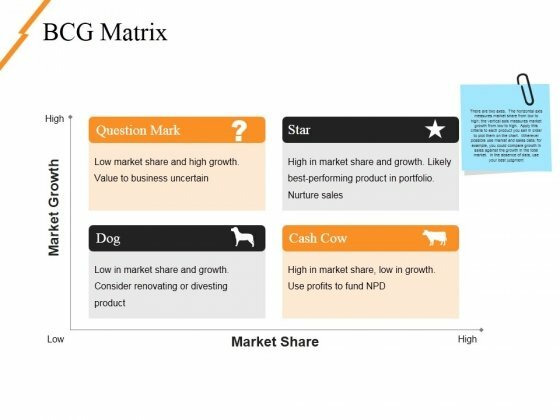 This is a bcg matrix ppt powerpoint presentation slides design ideas. This is a four stage process. The stages in this process are question mark, star, dog, cash cow, market growth, market share. Customers can be very fastidious. 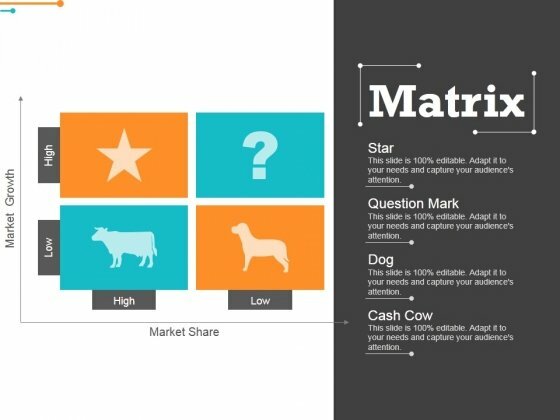 Cater to their every fancy with our Bcg Matrix Ppt PowerPoint Presentation Slides Design Ideas. 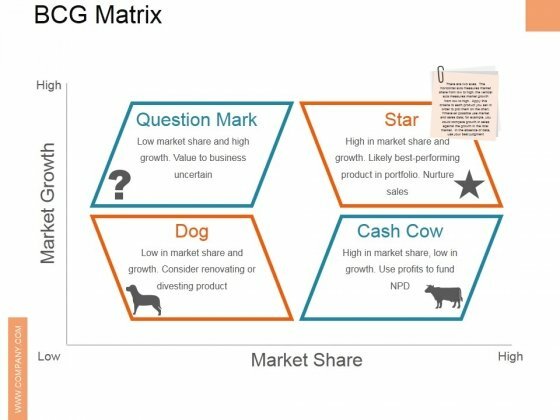 This is a bcg matrix ppt powerpoint presentation slides ideas. This is a four stage process. The stages in this process are high, market growth, low, market share, matrix. Enhance the belief of your congregation. Our Bcg Matrix Ppt PowerPoint Presentation Slides Ideas help add to their devotion. This is a competitor positioning ppt powerpoint presentation gallery portrait. This is a two stage process. The stages in this process are company growth, market growth, business, marketing, percentage. Dont muddle through your presentation. 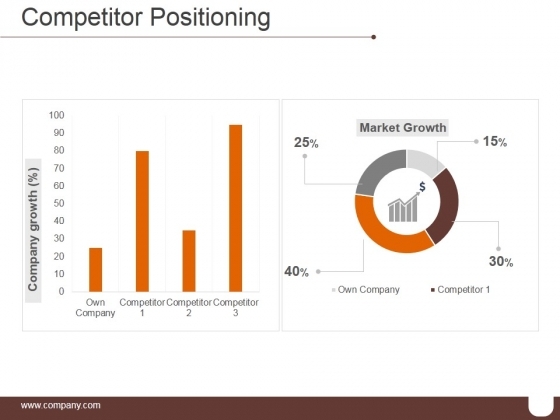 Be in control with our Competitor Positioning Ppt PowerPoint Presentation Gallery Portrait. You will be at the top of your game. 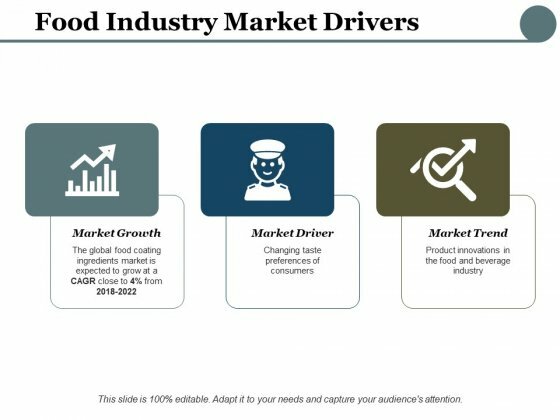 This is a food industry market drivers ppt powerpoint presentation show infographic template. This is a three stage process. The stages in this process are market growth, icon, strategy, business, marketing. Advertise literary events with our Food Industry Market Drivers Ppt PowerPoint Presentation Show Infographic Template. Be able to introduce authors involved. 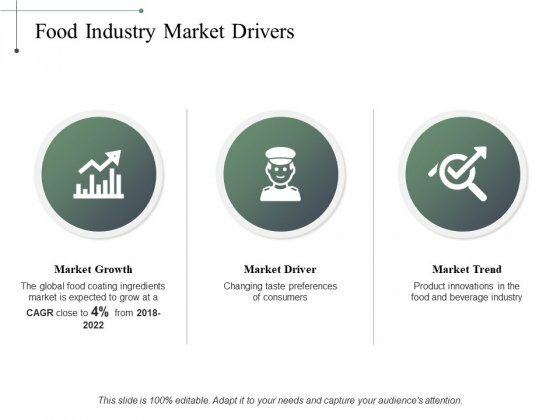 This is a food industry market drivers ppt powerpoint presentation outline portfolio. This is a three stage process. 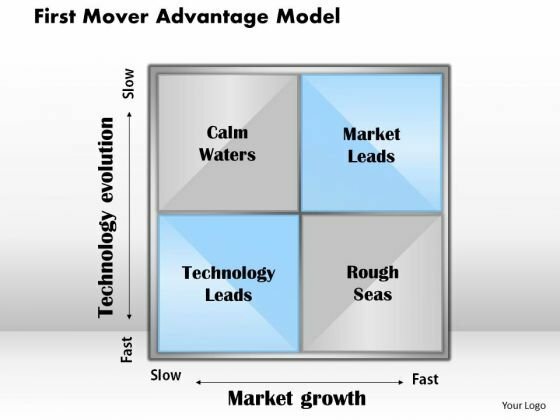 The stages in this process are market growth, market driver, market trend, business, management. Advise the locals with our Food Industry Market Drivers Ppt PowerPoint Presentation Outline Portfolio. Help them achieve a higher level of harmony. This is a competitive landscape framework ppt powerpoint presentation ideas example introduction. This is a seven stage process. The stages in this process are market growth, appearance, company culture, strength, service. 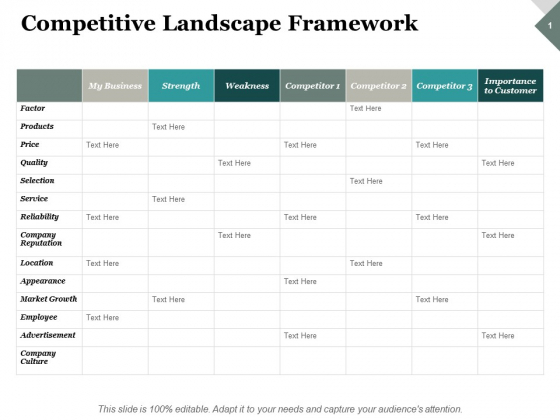 Our Competitive Landscape Framework Ppt PowerPoint Presentation Ideas Example Introduction get everyone involved in doing the job with our Competitive Landscape Framework Ppt PowerPoint Presentation Ideas Example Introduction. Folks love the action it generates.